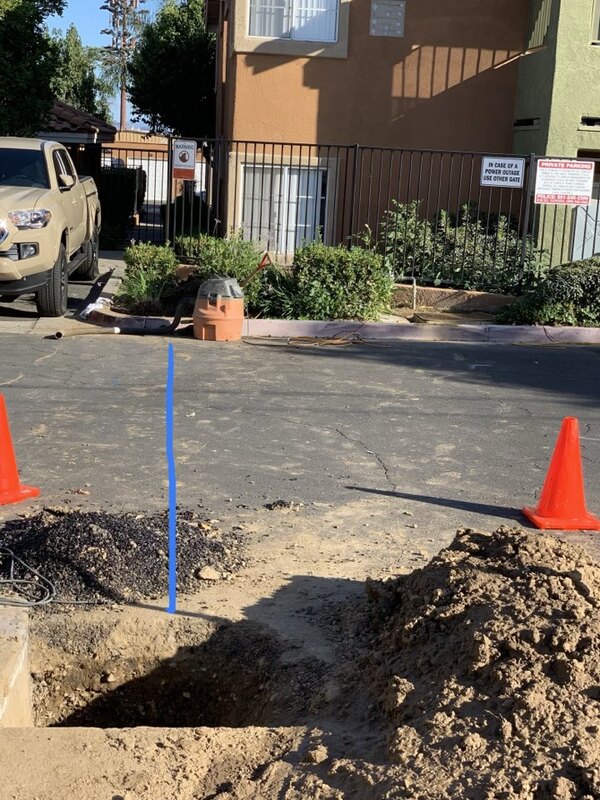 AAP Home Services provides drain cleaning, slab leak detection, plumbing repair and emergency plumbing services to Lake Elsinore, CA residents and businesses. 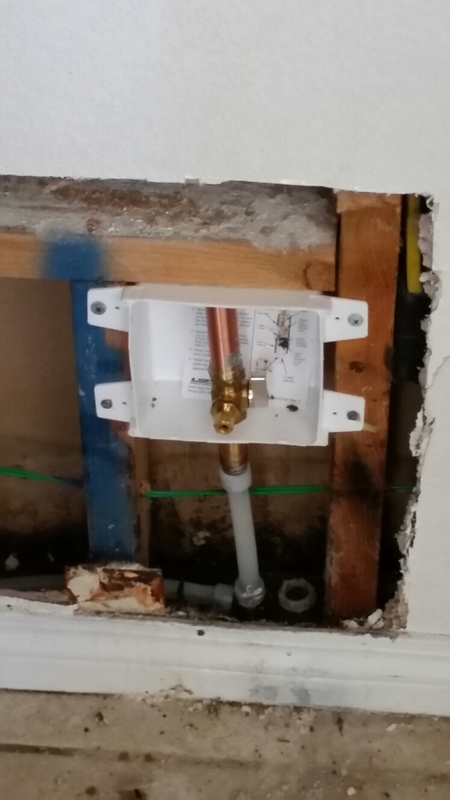 Our reviews from your neighbors show why they call us when they need a Lake Elsinore, CA plumber. Tim was great, fast pace and also a great teacher towards his trainee. 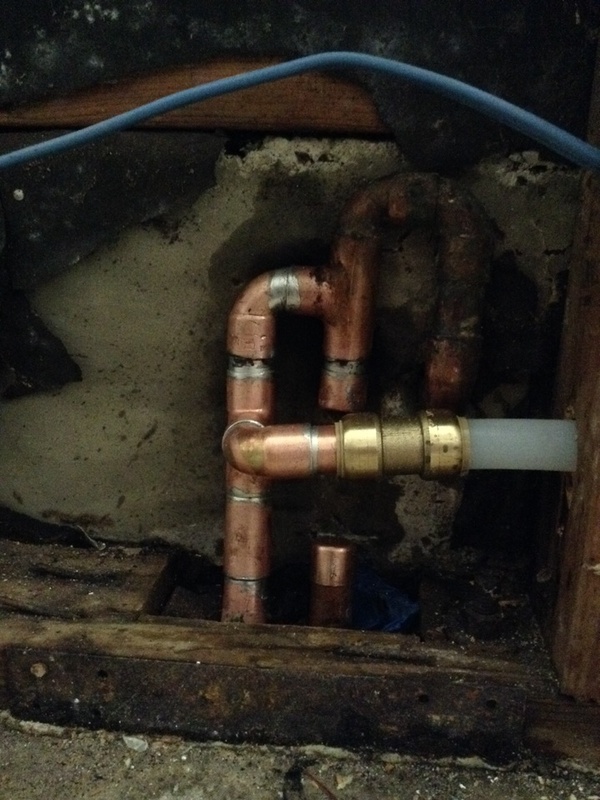 Very Fast response and solution to an active slab leak. The 2 Plumbers who came to my house did a great job. Very happy I called All American. Working on a 2 and a half inch water supply for an irrigation line.